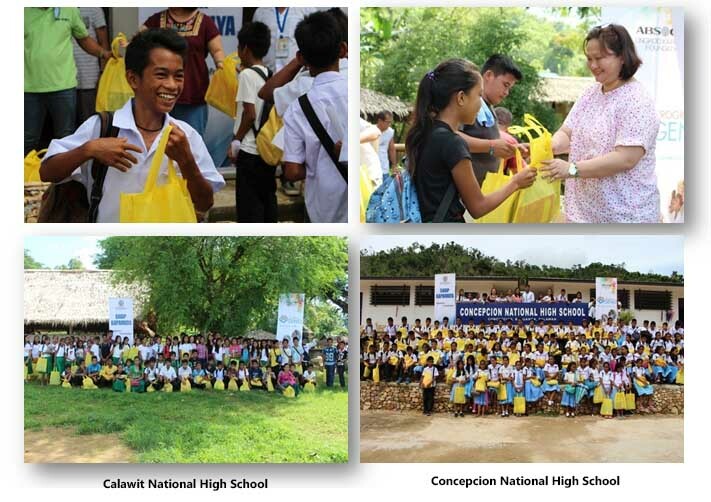 3,259 students in 15 schools in Busuanga received complete sets of school supplies from Sagip Kapamilya and Programa Genio last July 2-8. 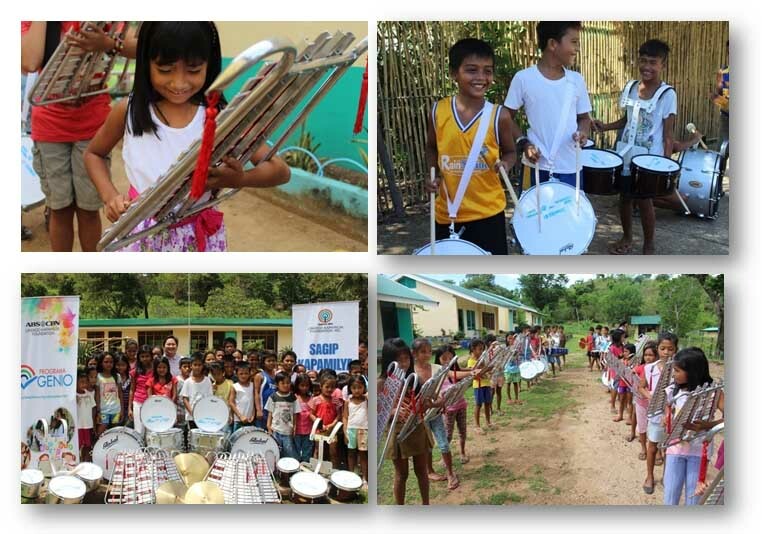 12 schools in Busuanga, Palawan received sets of musical instruments which are used in drum and lyre band, through Programa Genio’s Pistang Genio project. 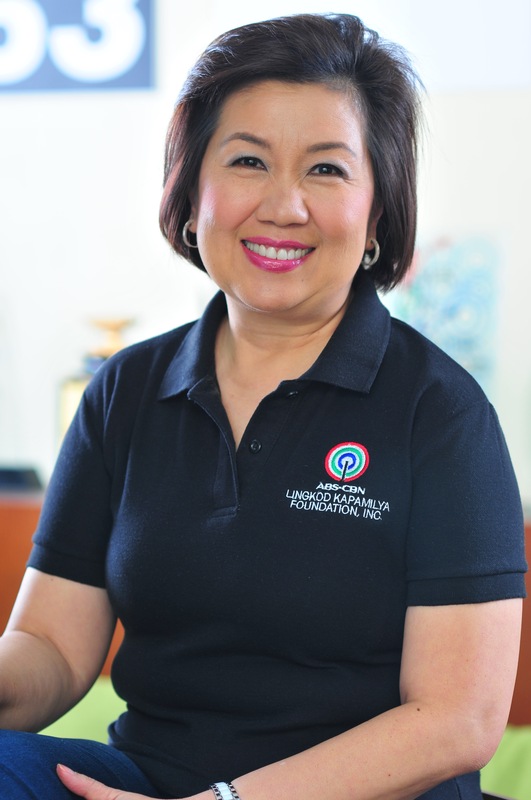 Pistang Genio aims to help children develop their musical skills and self confidence, and also provides psycho-social intervention to the children for them to forget their traumatic past from Super Typhoon Yolanda. 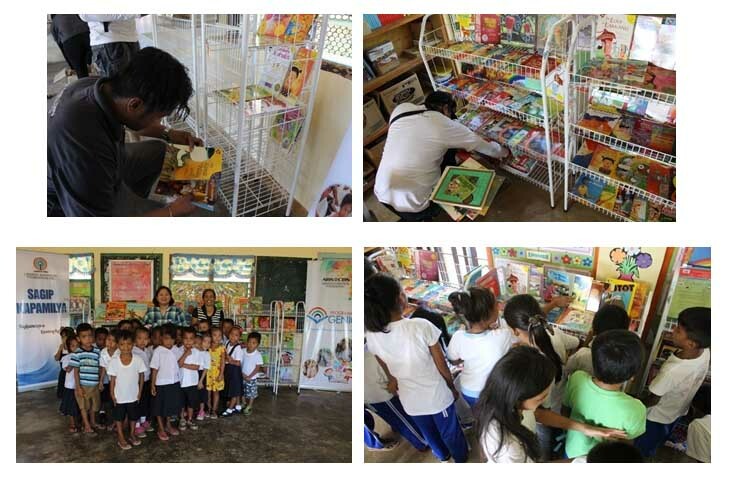 For the 451 students of Maglalambay and Calawit Elementary School, they will now have a place where they can go and experience the joy of reading and exploring the world through the books that they read. 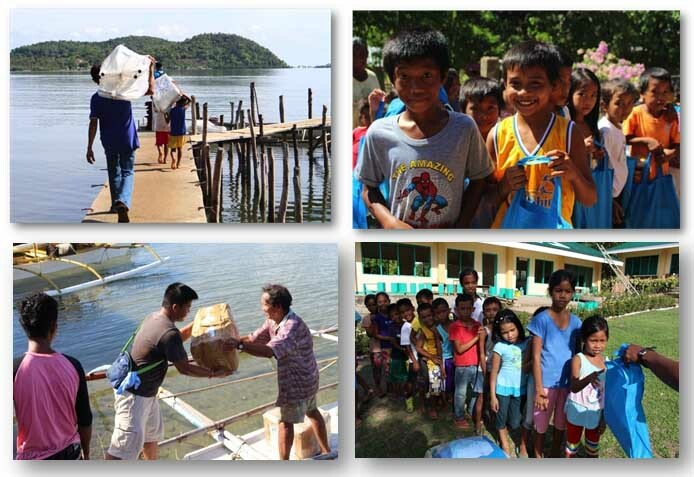 The library development aims to provide an area where children can learn to love reading and help improve literacy.